Unlike the Chelyabinsk meteor, which exploded over the Russian city of Chelyabinsk on 15 February 2013, this event over the Bering Sea went largely unnoticed, because it happened in such a remote location. Chelyabinsk meteor was bigger than the Bering Sea meteor – it was an approximately 20-meter (66 feet) meteoroid with an estimated mass of 7,000 to 10,000 tons. An estimated 500 kilotons of energy was released by the explosion – at least 30 times more powerful than the Hiroshima atomic bomb. In 1908 the most powerful meteor blast in modern times occurred near the Stony Tunguska River in Yeniseysk Governorate (now Krasnoyarsk Krai), Russia, on the morning of 30 June 1908. Studies have yielded different estimates of the meteoroid’s size, on the order of 60 to 190 meters (200 to 620 feet), depending on whether the body was a comet or a denser asteroid. The Tunguska explosion flattened an estimated 80 million trees over an area of 2000 km2 (770 sq miles). 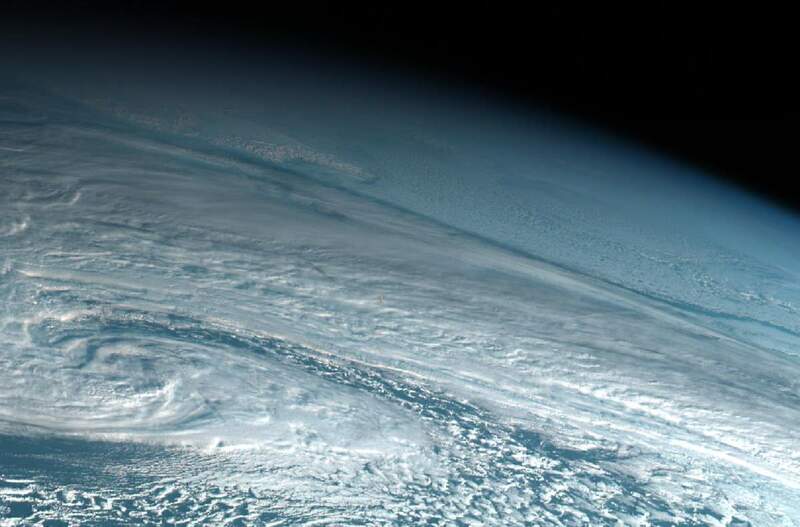 Meteorologist Simon Proud has published the photos of the meteor which exploded over the Bering Sea captured by Japan’s Himawari 8 weather satellite on his Twitter account. Previous PostTop 10 Largest Non-Planets In Our Solar SystemNext PostHow fast is the New Horizons spacecraft?